CSRBOX and Dalmia Bharat Foundation have come together to host the mega forum ‘North East CSR Forum’ in Guwahati on 26th February 2019. Mandatory CSR has made a lot of change in India’s development landscape. It has gradually formalised the corporate philanthropy and corporate giving with emphasis on impacts on the ground. With an average INR 14,000 crore CSR fund annually, there is a lot that can be done to further the agenda of social development in the country. 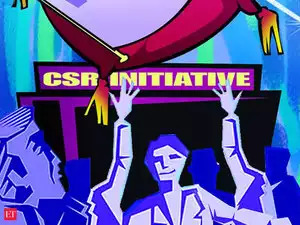 Going by the CSR data analysis of previous four years, beginning from FY 2014-15, states with high concentration of industries and businesses have been receiving substantial amount of CSR fund while states like Bihar, Jammu & Kashmir and entire region of North East has been at the lower rung of CSR priorities for businesses. Eight states of North East (including Sikkim) have received just 7.32% of India’s total CSR spend in previous 4 years while Maharashtra alone has received 15.60% of the country’s total CSR spend. North East region present good opportunities for businesses to undertake development interventions, engage with government agencies and collaborate with like-minded institutions and organizations to design and test innovative social impact models. Given the facts that the region has rich natural resource-base, relatively higher literacy rate and less population intensity, it becomes easy to engage with communities and co-create solutions that lead to sustainable impacts. With collaborations of impacts at the crux, CSRBOX and Dalmia Bharat Foundation have come together to host the mega forum ‘North East CSR Forum’ in Guwahati on 26th February 2019. Sustainable Solutions for societal issues. CSRBOX is India's largest Corporate Social Responsibility (CSR) analytics and information platform. 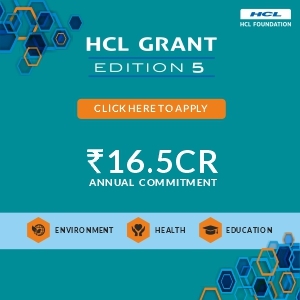 It lists CSR portfolio of 1000 + companies falling under the ambit of mandatory CSR and investing altogether more than INR 10,000 Cr. on CSR projects each year. 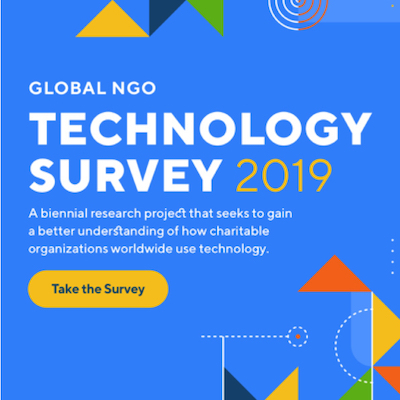 The platform takes the engagement with organizations a step higher, where not-for-profits and social enterprises are provided support and outreach services to help them connect with businesses that are looking for good CSR implementation partners. The symbiotic partnerships service also focuses on facilitating business-business (B2B) collaboration for larger CSR projects that ultimately helps in reducing the duplication of efforts by various agencies. CSRBOX is the host of India’s largest annual CSR forum ‘India CSR Summit & Exhibition’. Dalmia Bharat Group is a leading Indian conglomerate with a strong presence in Cement, Sugar and Refractories. The Group has a turnover of over 10,000crore. Dalmia Bharat commenced its operations in 1935 and has played a defining role in India's manufacturing sector. The group has significant market presence in each of its sectors of operation. Its cement business has grown exponentially since 2006 in terms of capacity and production and the company is a leader in the specialty cements space. Also, Dalmia Cement is the greenest company in the world with lowest carbon footprint. In sugar, the group is a prominent generic player. It caters to an enduring and growing customer base in refractories.